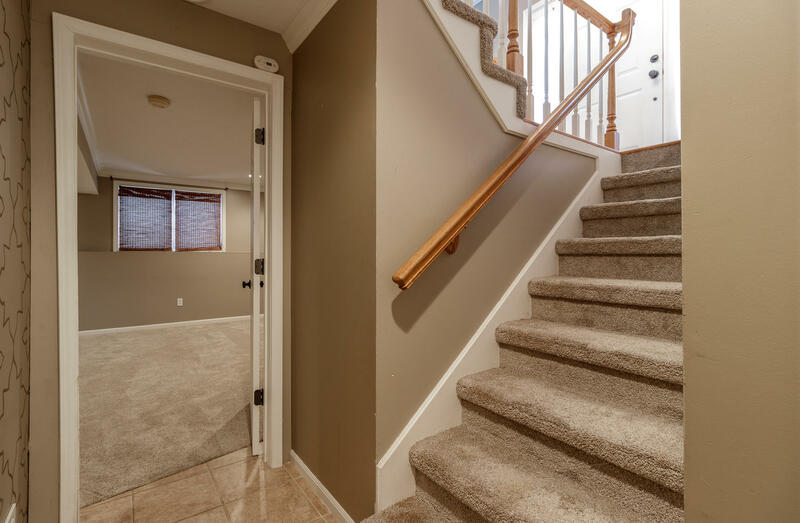 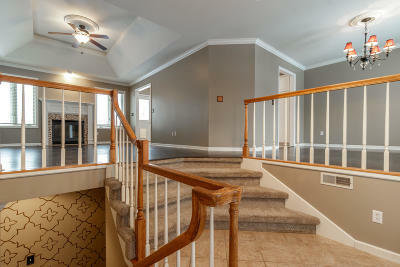 Fabulous split foyer design in the Southwest. 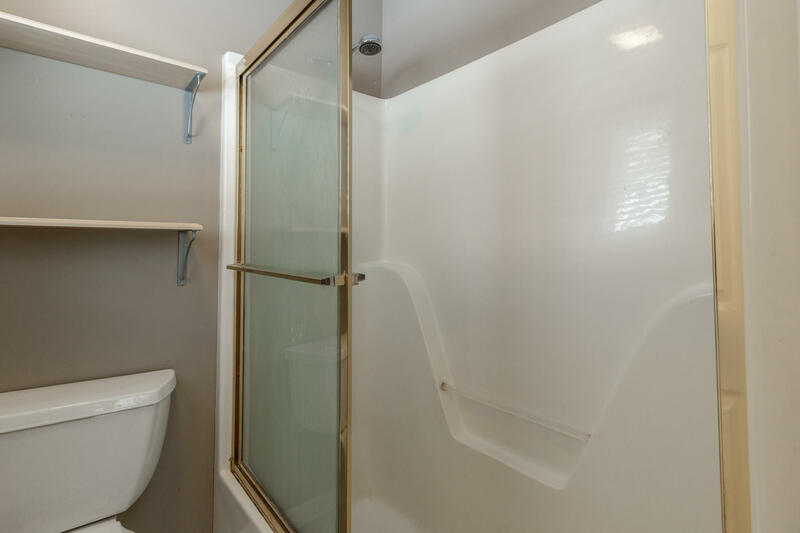 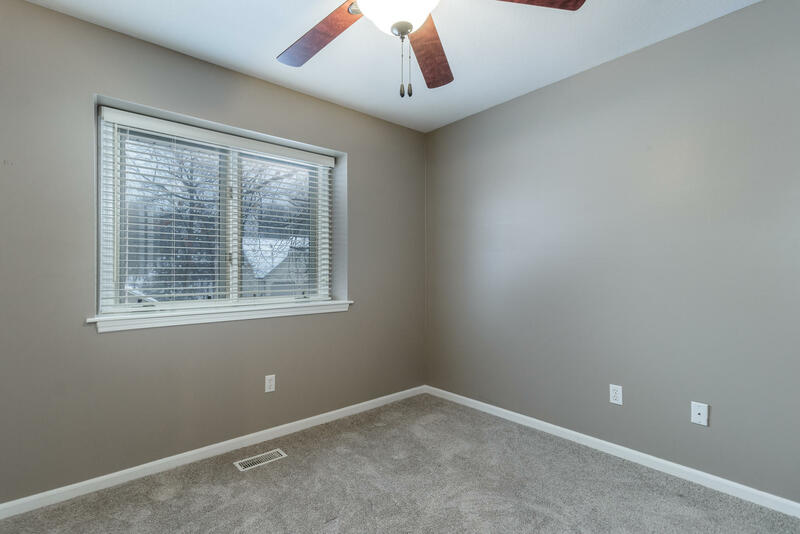 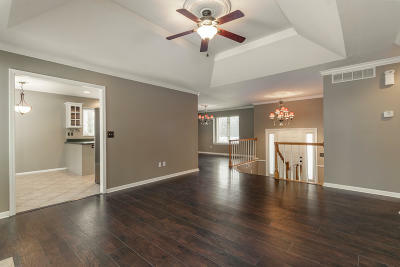 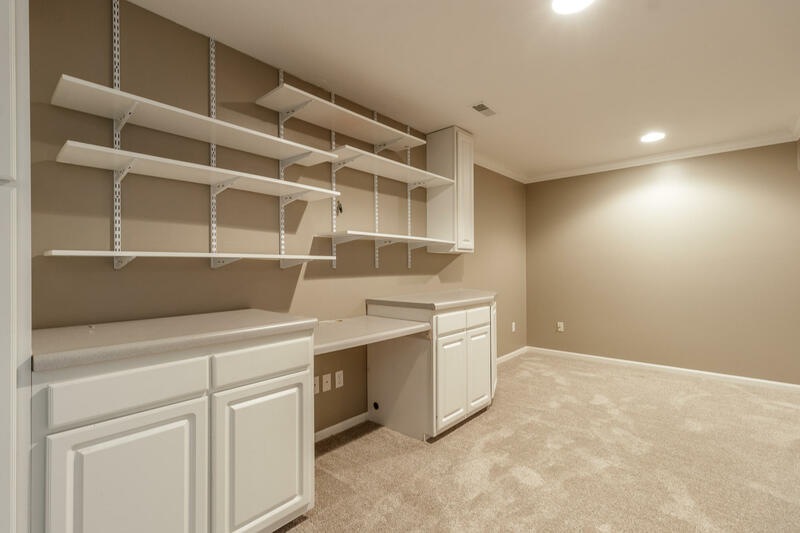 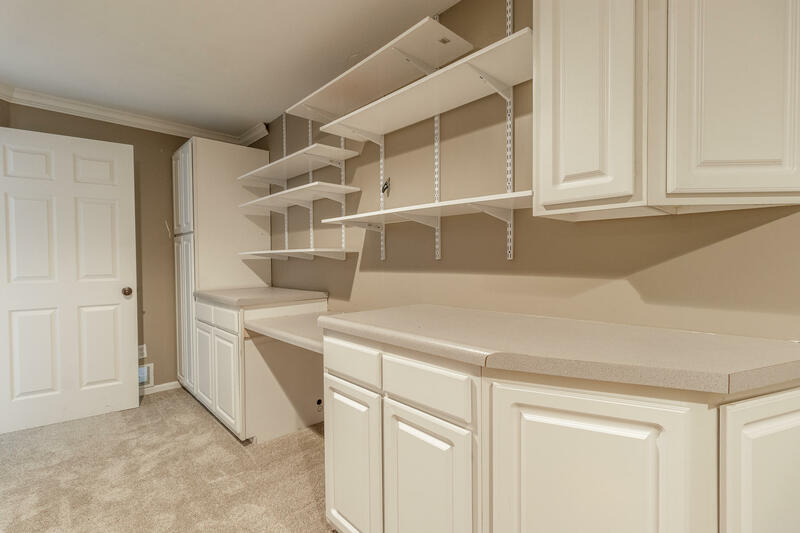 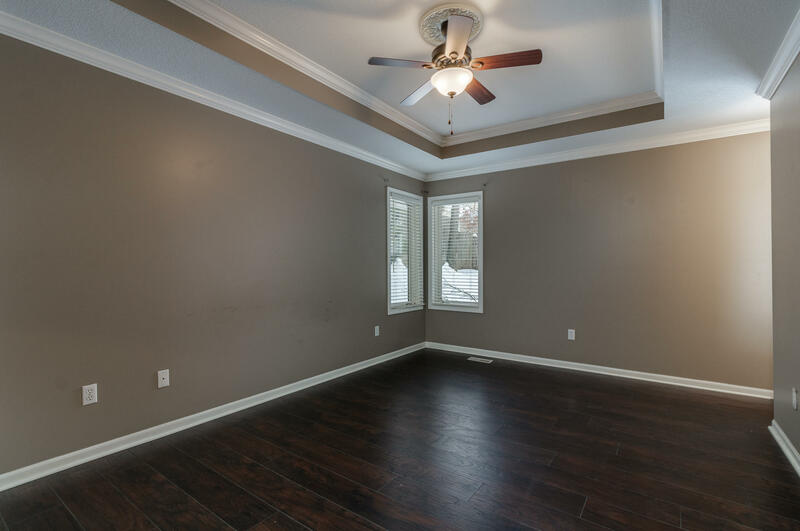 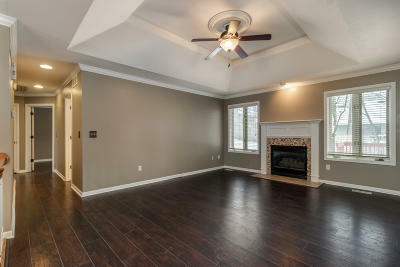 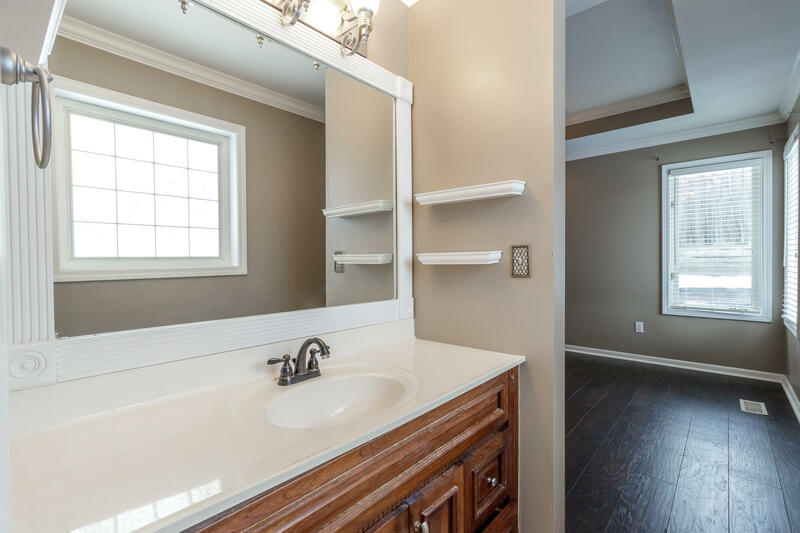 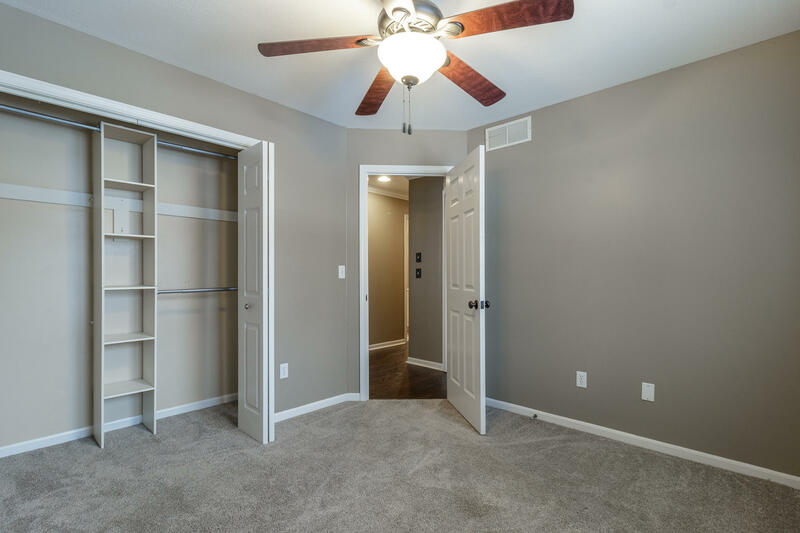 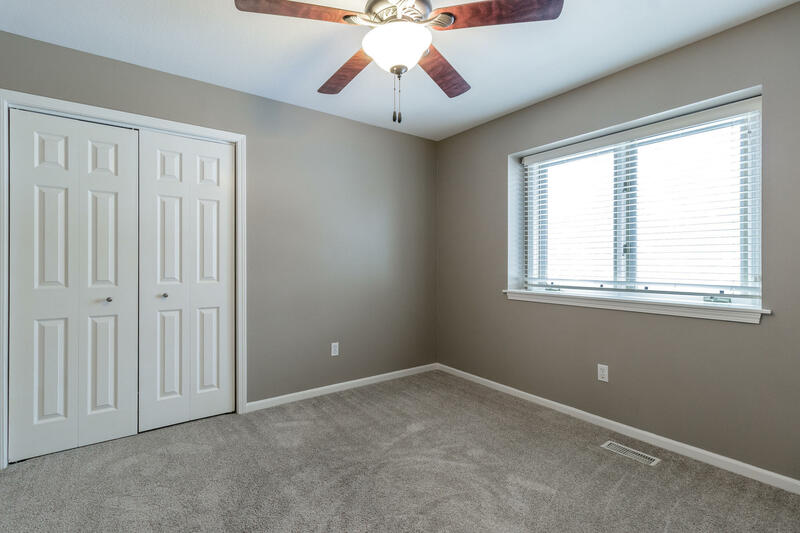 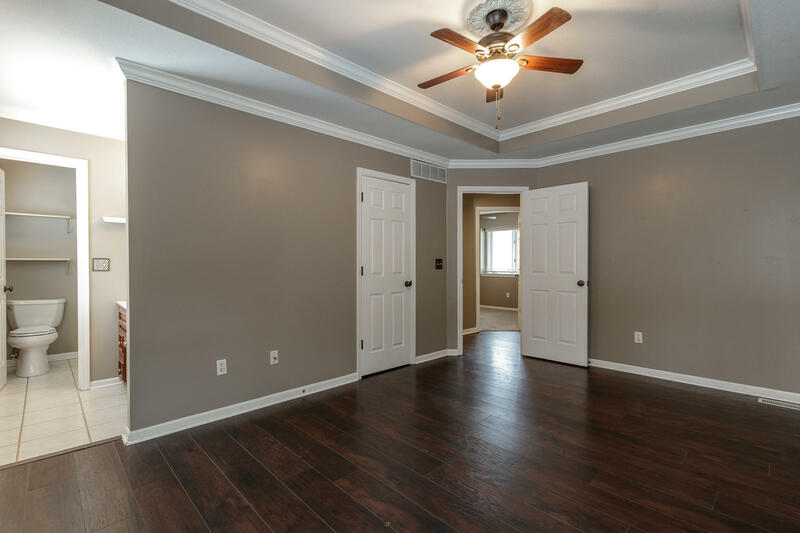 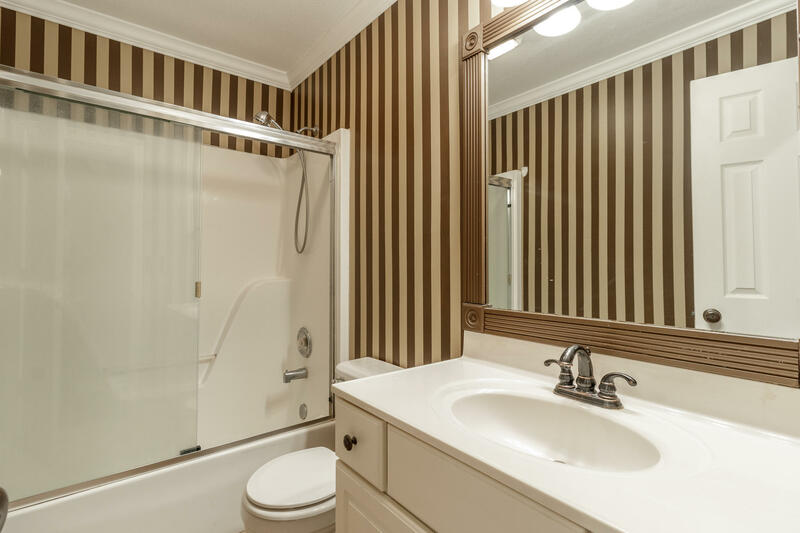 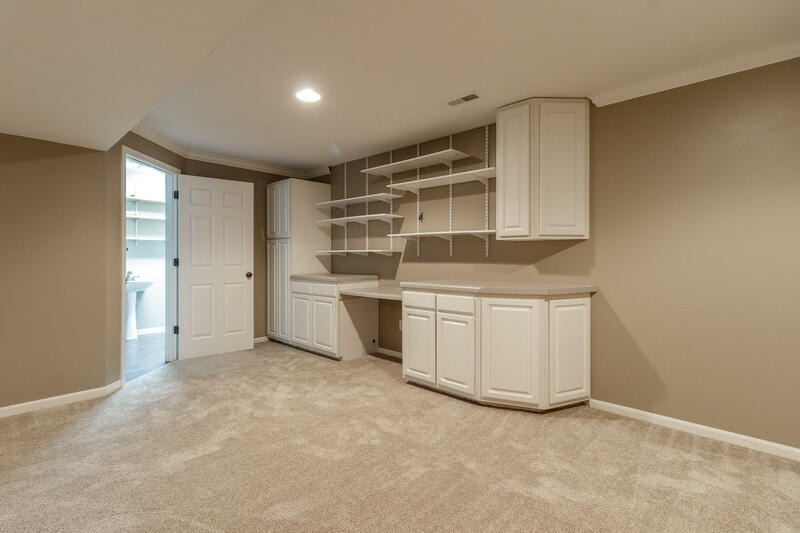 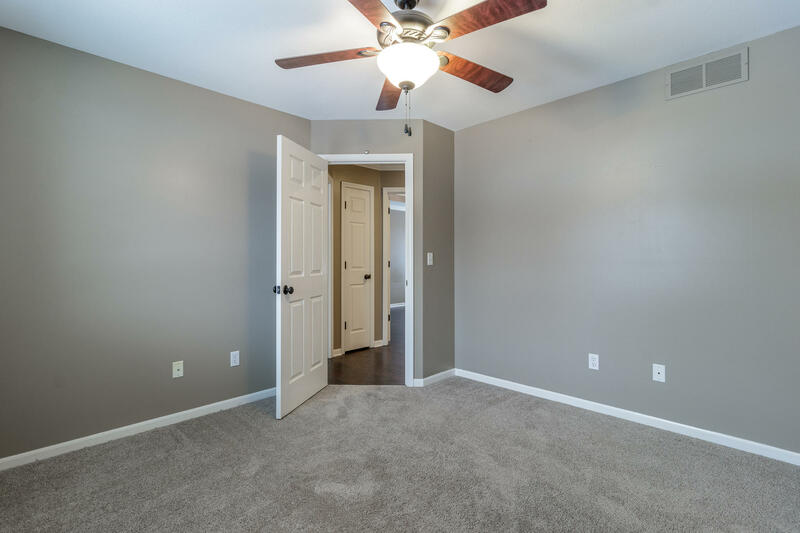 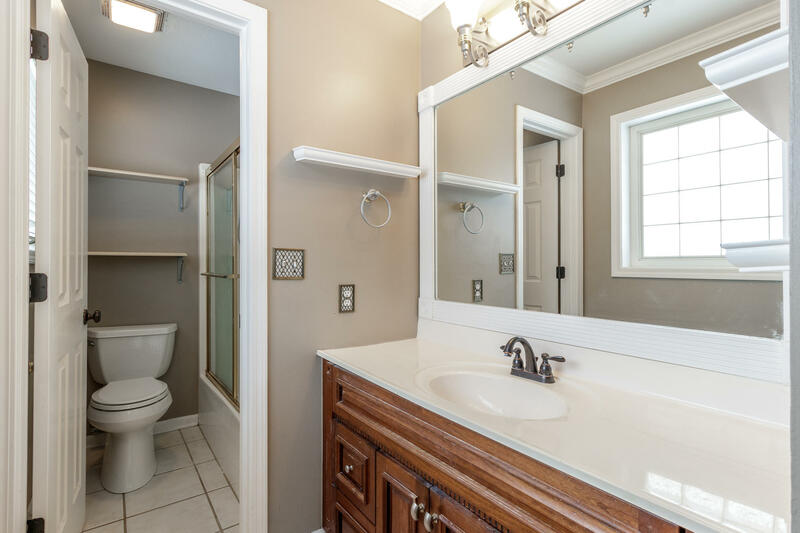 Designer colors & crown molding abound as well as a tray ceiling in the living room & coffered ceiling in the master. 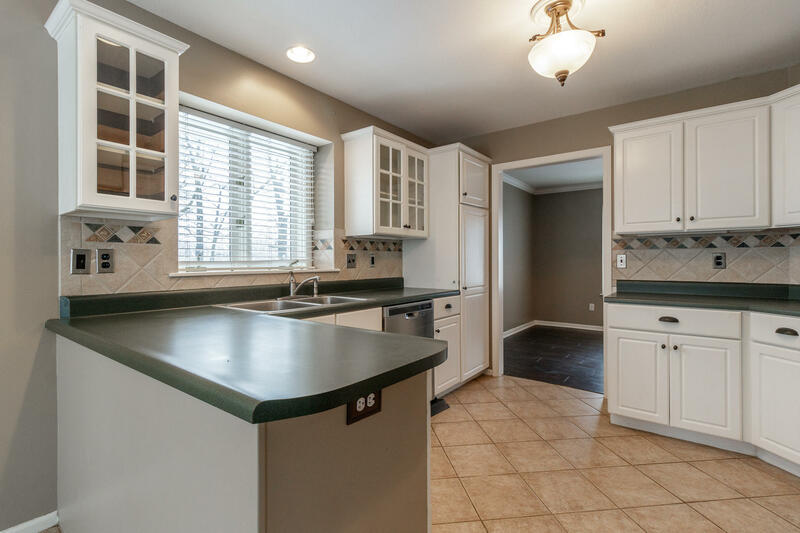 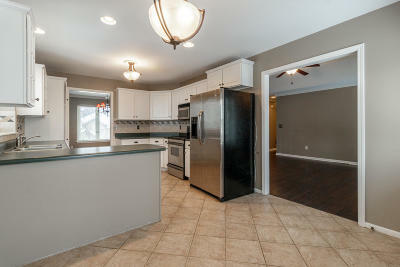 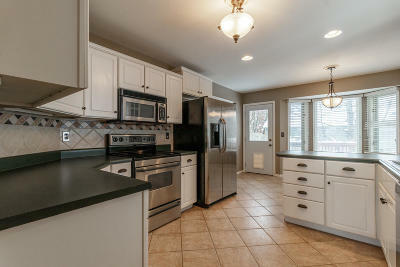 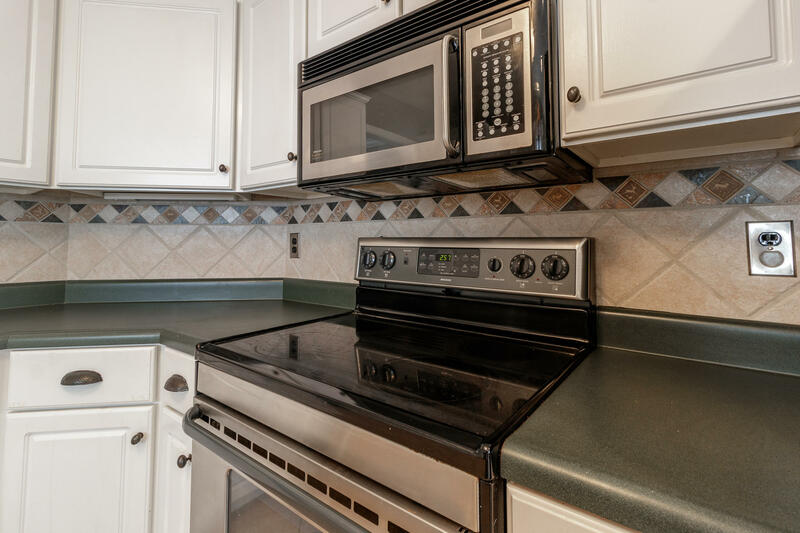 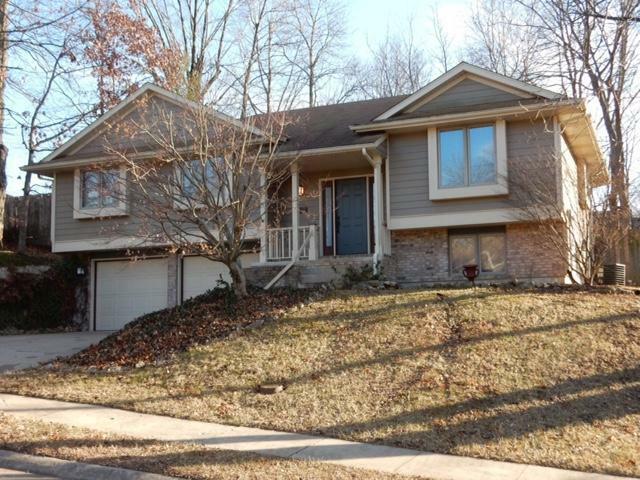 The kitchen is wonderful with nice cabinets & counter tops plus a bay window in the breakfast area. 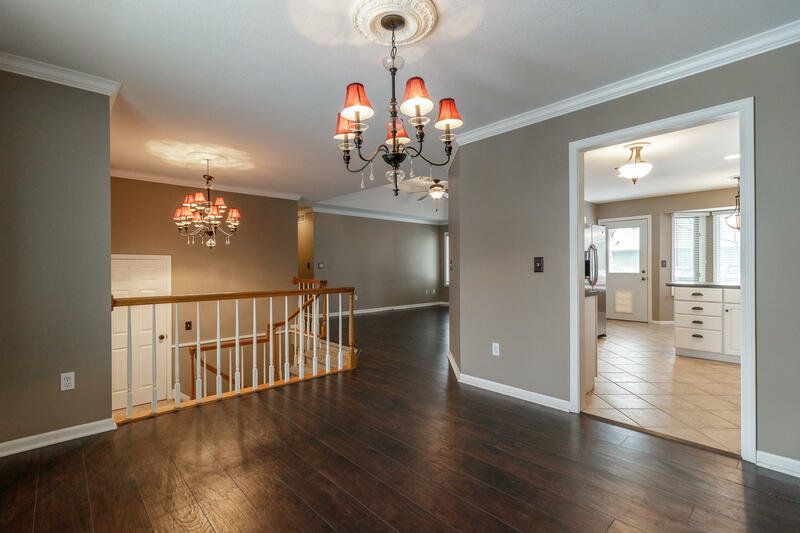 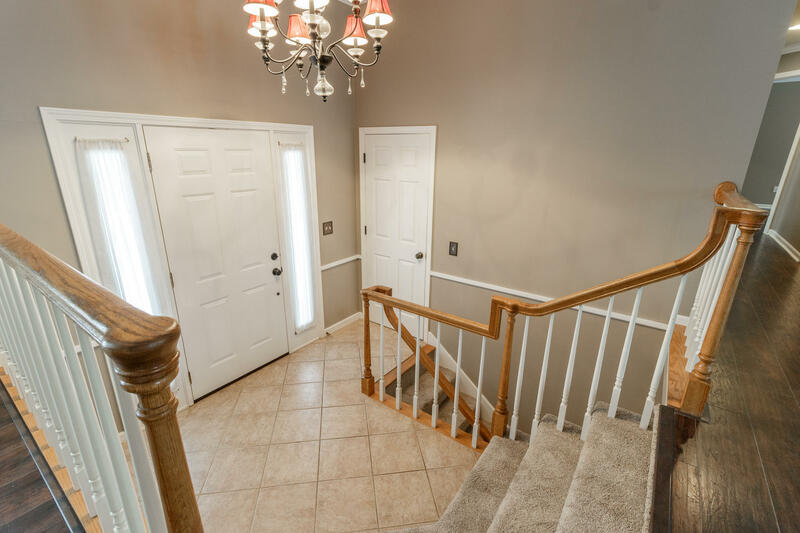 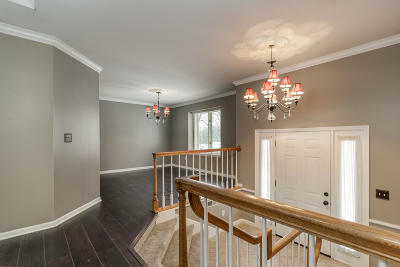 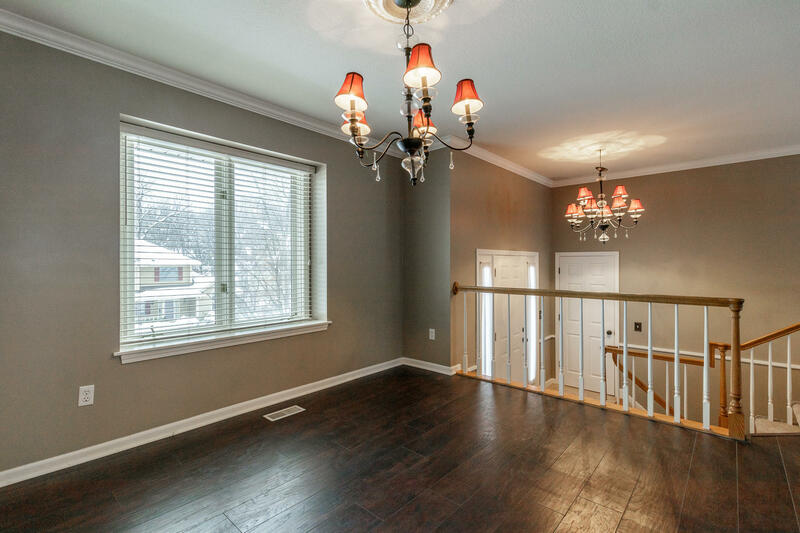 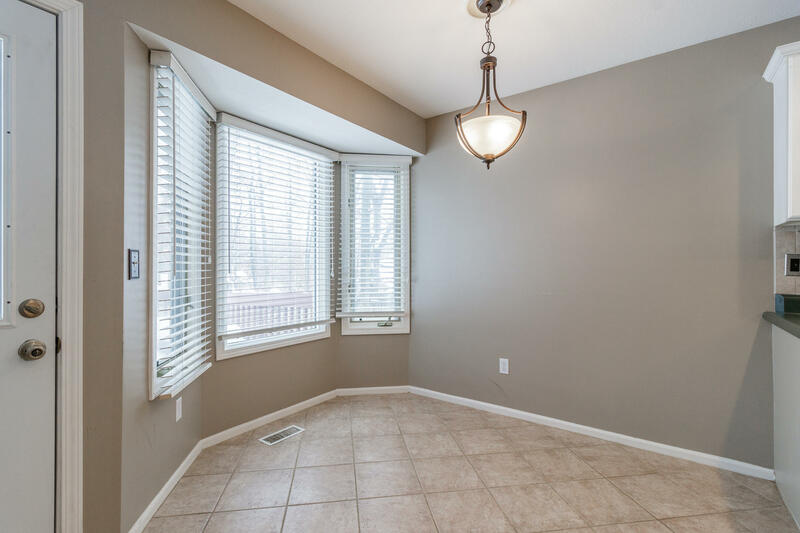 Both the foyer & the formal dining room have gracious light fixtures. 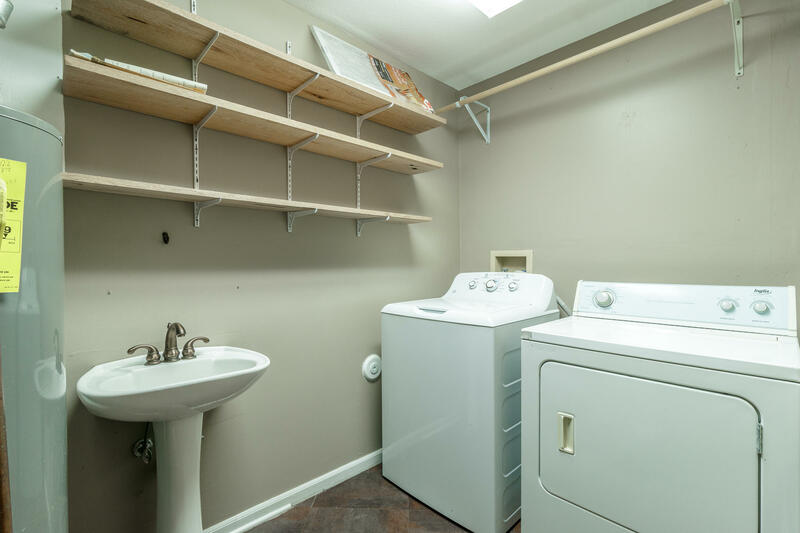 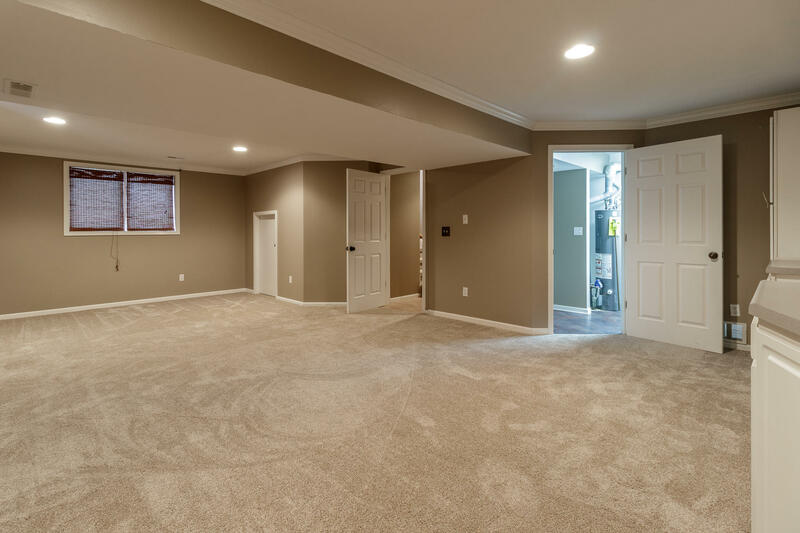 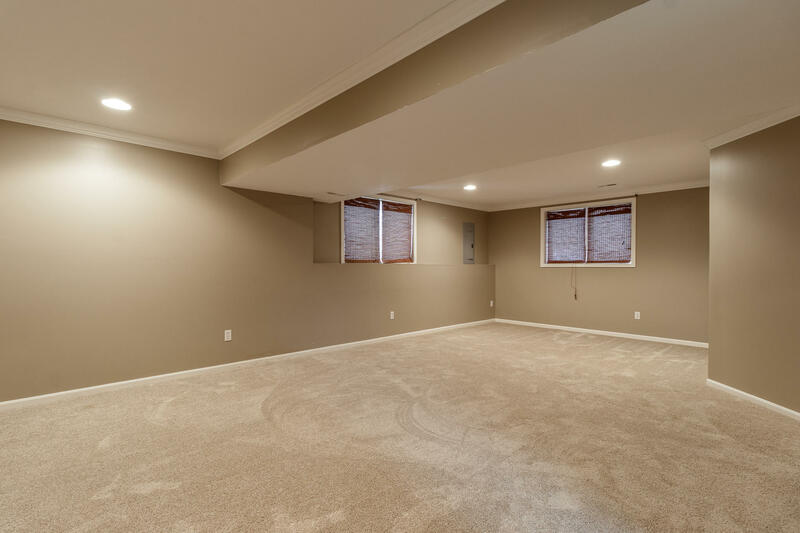 There is a large lower level family room.